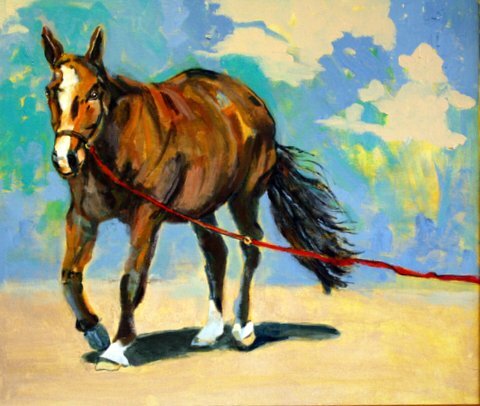 My one-person show finished at City Café, with wonderful private commissions and sales of my paintings to Dallas art collectors and animal lovers. Fourteen paintings from my Animal Series were exhibited through the first week of this year. Many thanks to Karim Alaoui, owner and gracious proprietor of City Café. Stop and have lunch or dinner at his restaurant on 5757 West Lovers Lane. 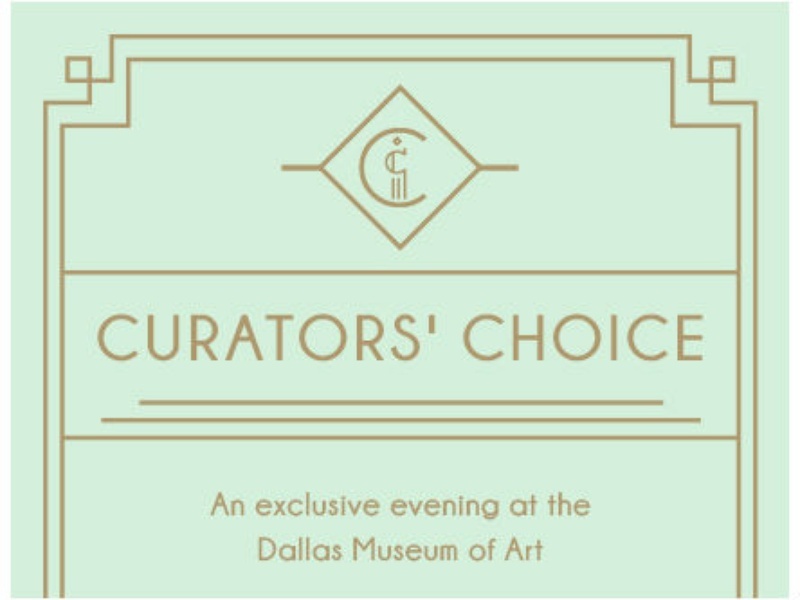 I was honored to be selected by the Dallas Museum of Art to be a guest artist at their annual Junior Associates “Curator’s Choice” event. My curatorial pick, from the collection currently on display, was a painting by one of my favorite artists, John Singer Sargent. This portrait was believed to have been painted in Sargent’s London where he used this chair as a prop – see chair arm to the left. 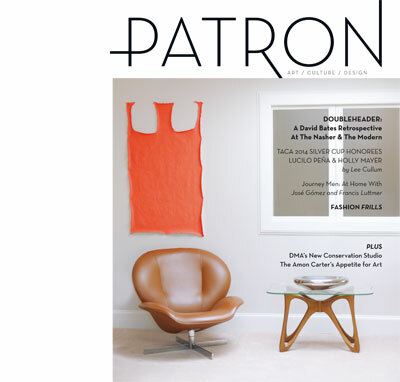 And, the February/ March 2014 issue of Patron Magazine features the home of art collectors, Jose Gomez, MD and Francis Luttmer. They own one of my paintings from my Emergent Series body of work titled, “Emergent Series – Finding Johnny Depp.” They’ve become friends who I always enjoy seeing at art and architecture events, including last year’s TWO x TWO at the Rachofsky’s home. As 2014 progresses, I wish everyone a year of beauty and engagement in the arts, architecture, culture and kindness.